Netflix producers invited Lodgify to feature as short-term vacation rental experts and advisor for the participants in the eight-episode series. With the release of "Stay Here," Netflix is giving mainstream visibility to an expanding industry whose worth has multiplied 600 percent in the last decade – from $24.3 billion in 2008 to a predicted $170 billion by the end of 2019. In addition to this, it’s a rich learning resource which will provide owners around the world with ideas on how to run their boutique businesses successfully, regardless of fierce online competition. It's not enough for property owners to rely on one source for all their bookings. They have to think like an entrepreneur, build an online brand for their rental and provide an experience that their competitors cannot. Using software to create a website is one of the key ways they can achieve this. One of the principal features of Lodgify’s software is its website builder which enables owners and property managers to easily create a professional vacation rental website. Any website created using the software already has a streamlined booking engine incorporated into the design, meaning budding rental owners can accept online bookings and payments for their properties from the very first day. Beyond the ability to build a professional, bookable website without any technical skills, Lodgify users also benefit from integrated online payment solutions, a channel manager to synchronize listings from the most important external platforms, a central reservation system to oversee all bookings, plus automated email communication and more. Lodgify’s multi-channel platform, therefore, empowers owners and property managers to leverage both their own websites and online travel agencies (OTAs) to increase occupancy, boost profits and achieve their overall business goals. 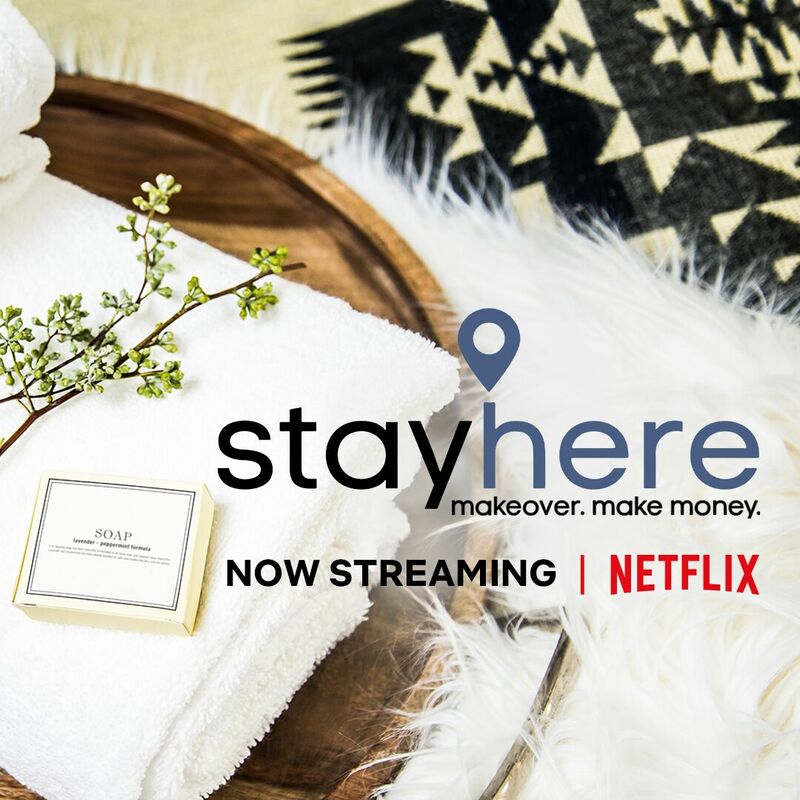 Aspiring vacation rental professionals can tune in to the first season of "Stay Here," which is now streaming on Netflix. ​Lodgify is a Software-as-a-Service solution which empowers vacation rental owners and managers to easily build their own website, accept online bookings and process credit card payments. In addition, Lodgify provides a multi-channel platform with two-way integrations to external booking channels such as Airbnb and Booking.com to improve distribution capabilities and streamline reservation management.